Pure Perfume for women by DNKY is very calm and mind refreshing fragrance. 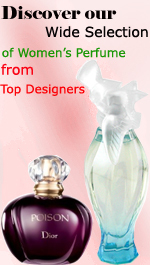 It is floral fresh perfume which offers you and your mind pleasant, comfort and relaxed feeling with soothing aroma. It’s perfect blend of garden fresh flowers to make your day pleasant.